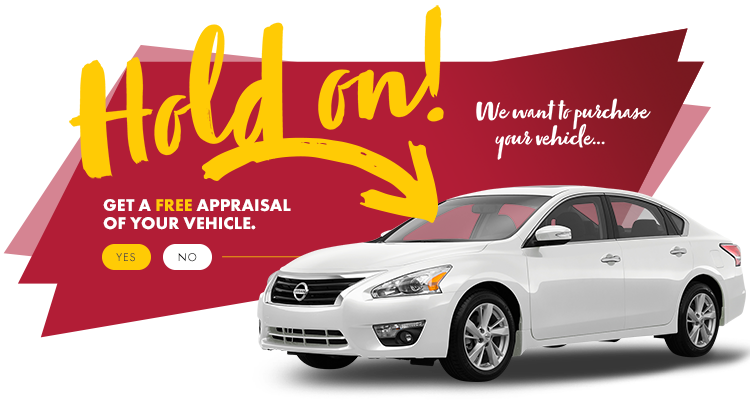 The best trade in value for your vehicle will be found at HGregoire Nissan St-Eustache- with no purchase necessary. Get your vehicle appraised today! HGregoire Nissan St-Eustache buys an assortment of cars of different brands/makes, models and years. To obtain the maximum value for your car, pass by to see us. We’re interested! Due to our rapid growth and our constant expansion, we are interested in your vehicle. At HGregoire Nissan St-Eustache, you will always get the best deal for your trade-in, guaranteed! And you can even take your time to go over your decision because our offer is valid for 10 days or up to 1000 kilometers. At HGregoire Nissan St-Eustache, you can sell your vehicle without having to buy one from us, and you’ll still get the best price on the market! Get your car appraised today.